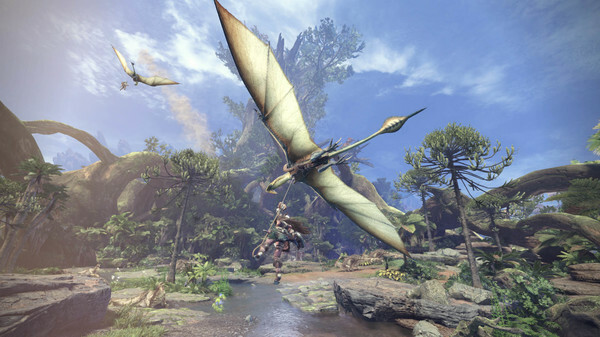 Monster Hunter: World's latest release of the popular Monster Hunter action role-playing series, with total sales of 40 million copies, invites you to become part of a living ecosystem and try on the role of a hunter tracking and destroying ferocious monsters in intense battles. 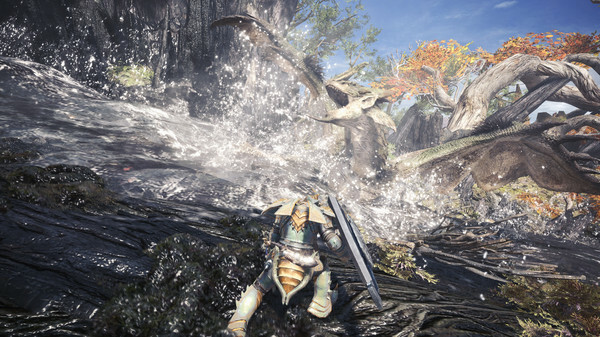 In the game Monster Hunter: World you will go to meet adventures and fight with unimaginable monsters. Your hunting skills will gradually improve as the game progresses, and loot collected from fallen enemies will help create new equipment and armor. The surrounding spaces of the living, changing world and its diverse inhabitants will play an important role in your journey. Think strategically and use the landscape features to your advantage. Cunning and dexterity will allow you to survive the hardest battles and become an unsurpassed hunter! Welcome to the new world. 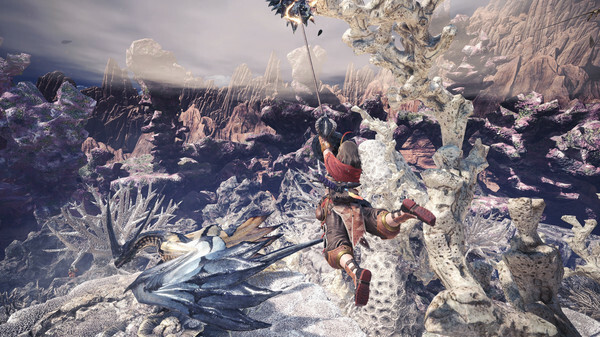 Become a legendary hunter and explore the recently discovered and still full of mysteries edge, nicknamed the "new world". Live ecosystem. Use the environment and wildlife to your advantage. For example, set monsters on each other and lure future loot to where it is more convenient for you to join the battle. But be careful - the hunted-up hunter can easily become a victim himself. Do not be afraid to ask for help. When fighting alone is too difficult, bring three more hunters to your squad. It is enough to send a distress signal to the servers uniform for the whole world, and your call will definitely be answered! Helpers will be able to join or leave the game at any time without regional restrictions. Hunters from Japan, Europe or America all play together for the first time! Hunt to make new gear. Destroy monsters and collect prey from defeated enemies, and then create more sophisticated weapons and equipment. The appearance of the items will depend on who exactly became your victim. 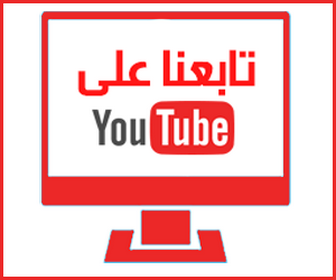 When calculating the weaknesses of the enemy, try to select the right weapon to gain an advantage in battle. Tame the creatures. The new world is inhabited by many ferocious monsters, including Ratalos, familiar to the players in other games of the series, and Anjanat, which no one has yet had the opportunity to meet. New riding mechanics will allow you to ride on some monsters - and not only ride them, but also cause more serious damage. One world. 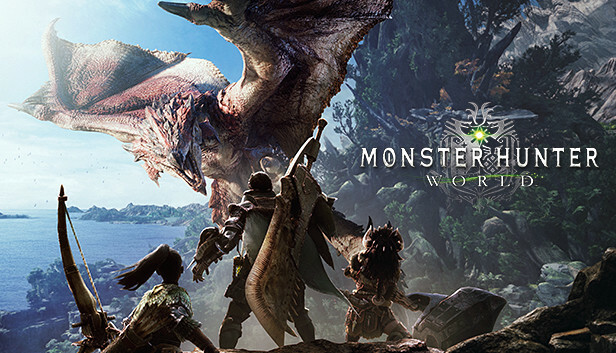 Both players and monsters move freely around the world without any loading screens. Smooth change of day and night will create the necessary atmosphere, and let nothing distract you from the hunt! Copy the *******s of the CODEX folder (on the image) to the folder with the installed game. For faster loading of the game, block MonsterHunterWorld.exe access to the network.